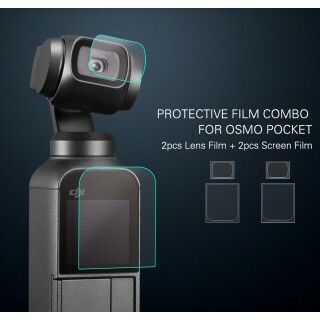 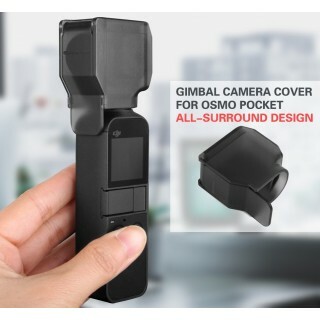 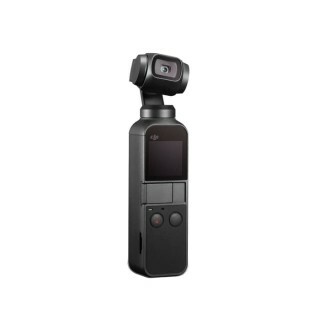 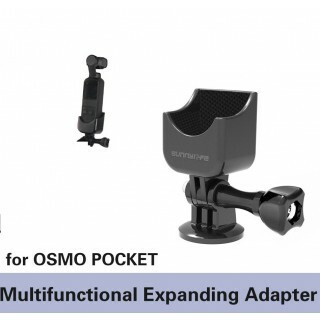 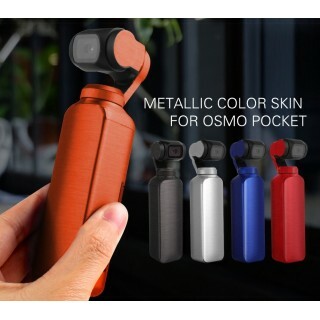 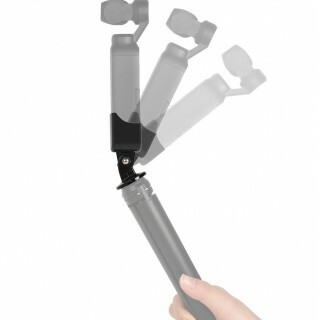 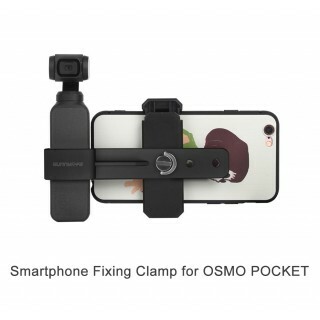 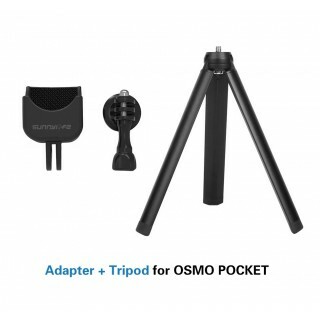 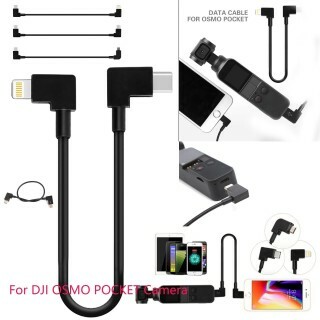 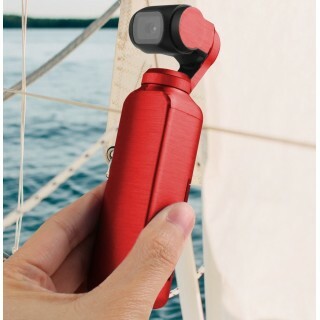 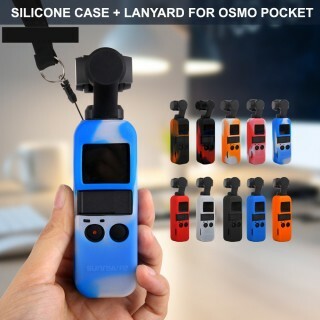 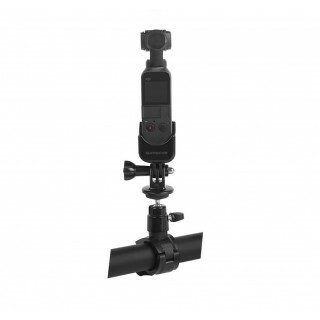 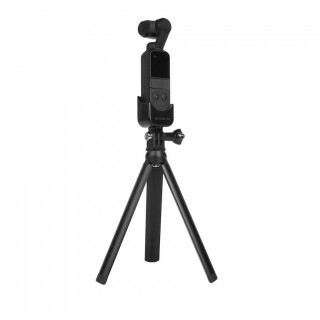 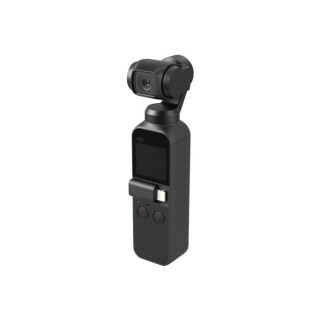 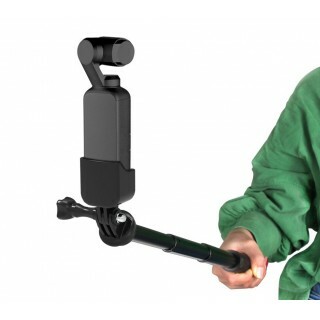 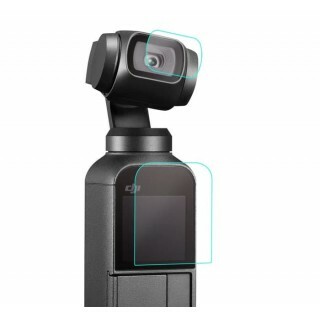 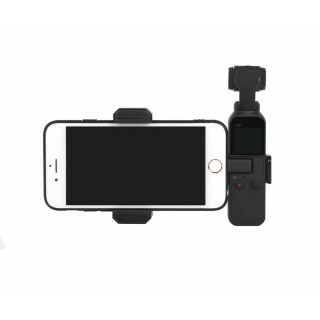 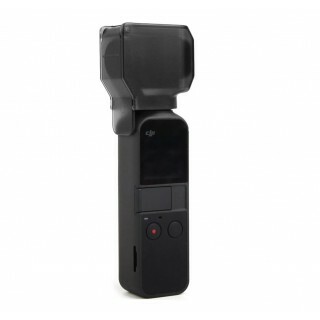 GARANSI RESMI DJI INDONESIA 1 TAHUNSPESIFIKASI DJI OSMO POCKET- Dimensi 28.6mm x 36.9mm x 121.9mm- B..
Smartphone Fixing Clamp + Extending Rod + Tripod for OSMO POCKETRelieve Smartphone AdapterFix Smartp..
Sunnylife 1/4 Adapter Multifunctional Expanding Switch Connection Rotatable Adaptor and Extending Ro..
Sunn*life 1/4 Adapter Multifunctional Expanding Switch Connection Rotatable Adaptor and Sucker Mount..
Sunnylife 1/4 Adapter Multifunctional Expanding Switch Connection Rotatable Adaptor for OSMO POCKETM..
1/4 Adapter Multifunctional Expanding Switch Connection Rotatable Adaptor and Tripod for OSMO POCKET.. 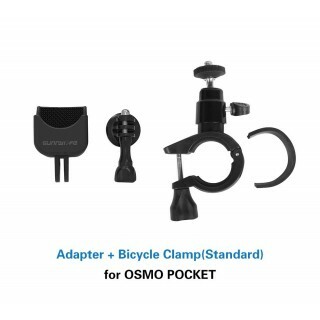 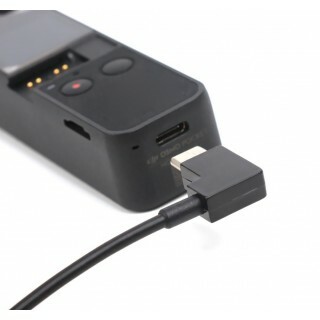 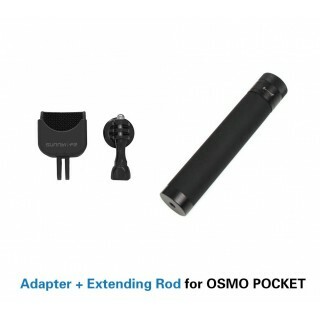 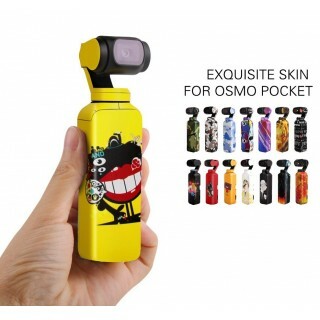 Features:- Transferring from the bottom TYPE-C interface of OSMO POCKET, directly connecting to TYPE.. 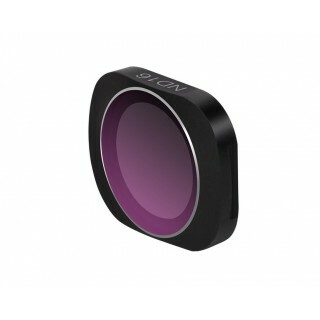 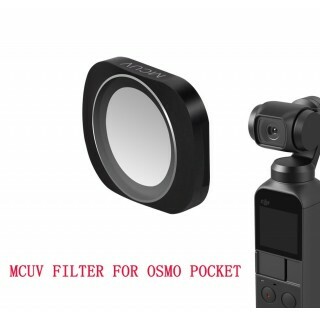 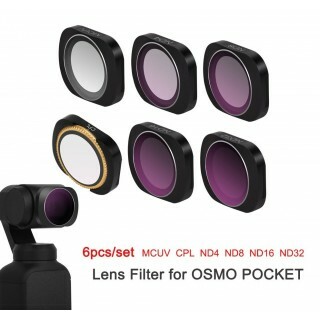 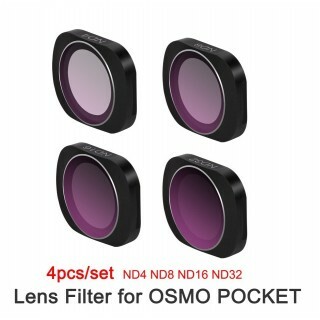 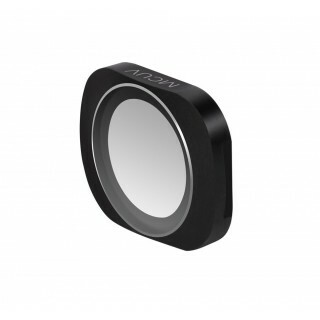 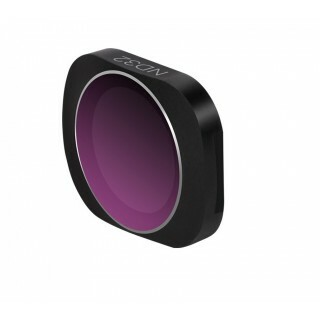 Protective Film for OSMO Pocket, 2pcs Lens Film + 2pcs Screen FilmFeatures:- Flexible Fiberglass Fil..
MCUV Filter for DJI OSMO POCKETThis page is for MCUV Filter only, click OSMO POCKET Filter to see ot..
4pcs ND Filter Set for DJI OSMO POCK..
Sunn*life 6pcs Mix Filter Set for DJI OSMO POCKETThis page is for 6pcs Mix Filter Set, click OSMO PO..
Sunnylife Gimbal Camera Protective Cover for DJI OSMO POCKET Features:- Provide all-round protection..
1pcs Protective Skin for OSMO Pocket Gimbal CameraFeatures:- Imported 3M Scotchcal Film, easy to pas..
Metallic Color Skin for OSMO Pocket Gimbal Camera Features:- Stickers with supper strong metal brush..
Sunn*life Silicone Case + Lanyard for DJI OSMO POCKET Gimbal CameraFeatures:- Protect OSMO POCKET an..